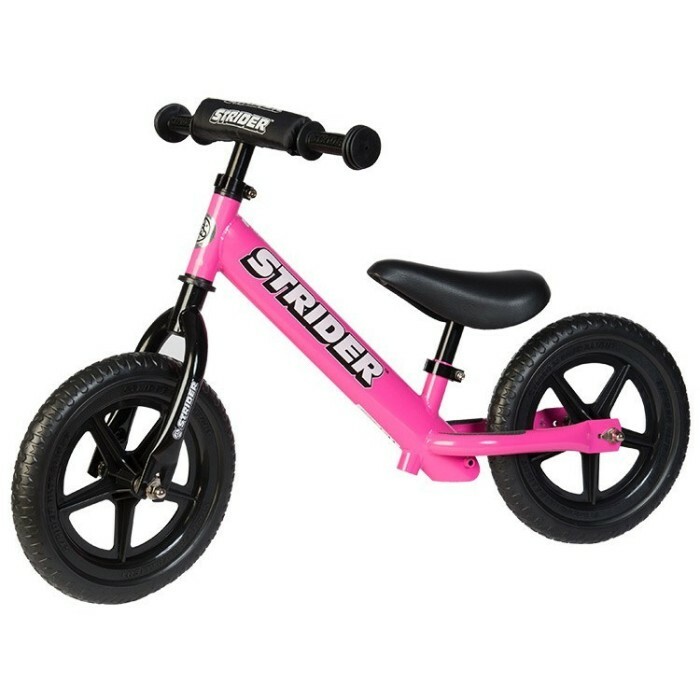 Protect your child’s hands while riding. 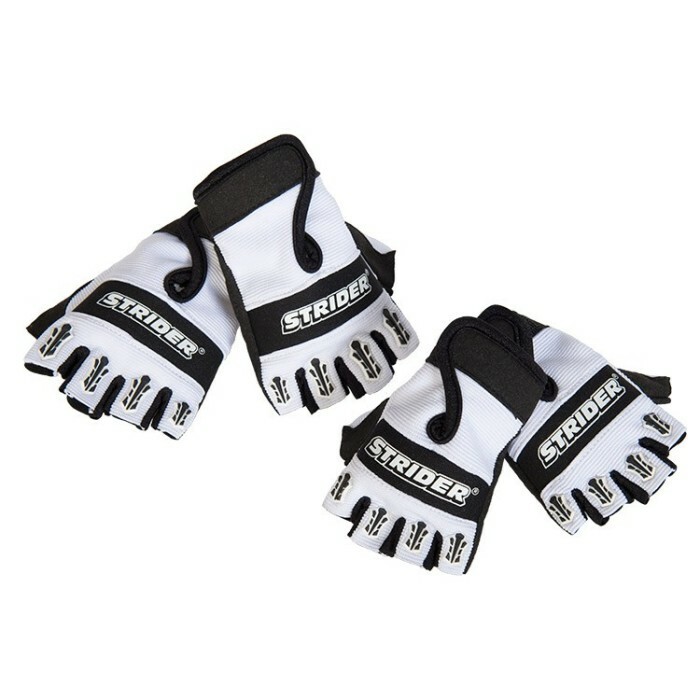 These white gloves with black trim also improve a child’s grip while looking stylish at the same time. Secure Velcro closure makes for easy on and off. 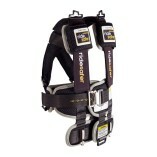 Great for basic protection in warm riding seasons. 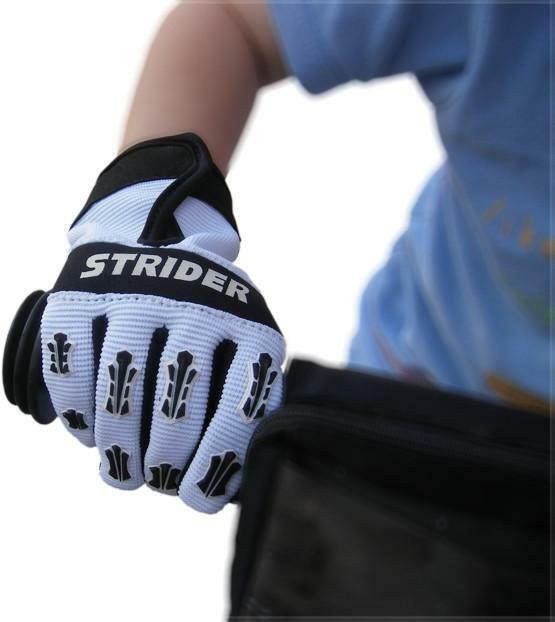 SKU: Strider-Gloves. 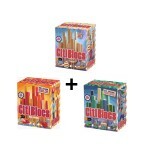 Category: balance bikes. Tags: Gloves, Strider Bikes.